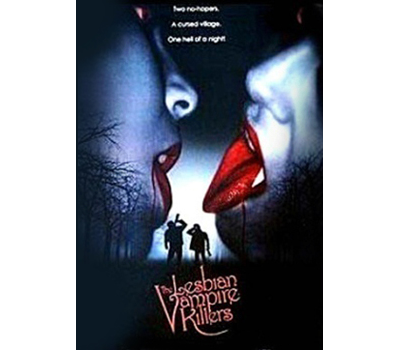 Thanks to an unfortunate series of events, Jimmy Mclaren and his friend Fletch find themselves stuck in a remote cottage with a camper-van full of beautiful foreign student girls, besieged by a hungry army of vampiresses. Can they make it till dawn or will the soul suckers bleed them dry? It's gonna be one hell of a night for the two no-hopers!